The Ohaus® Scout Pro offers superior performance in a portable balance. 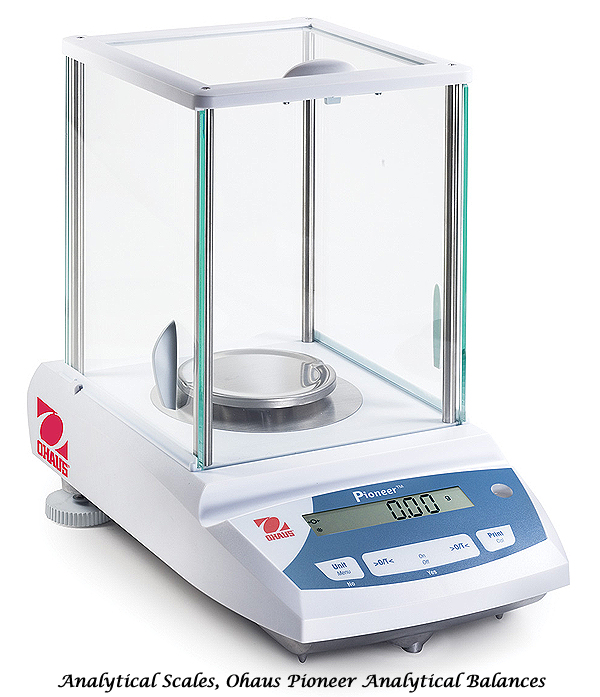 This top selling, affordable, portable balance offers more choices and more performance than ever before with capacities from 120 g to 6000 g and readabilities from 0.001 g to 1 g. Designed for use in laboratory, industrial or educational applications. 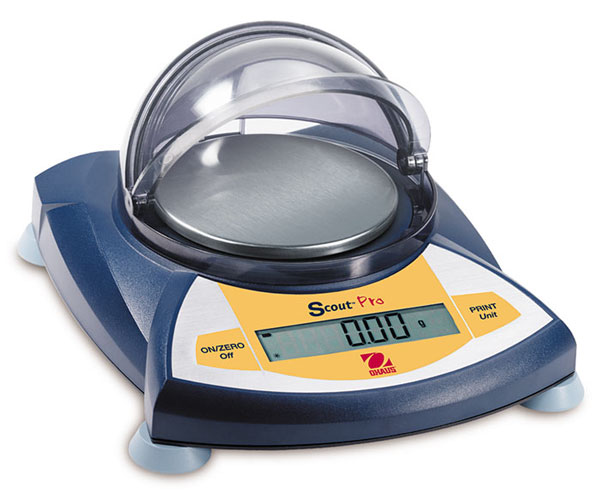 The perfect portable scale offering dependable results at an affordable price! 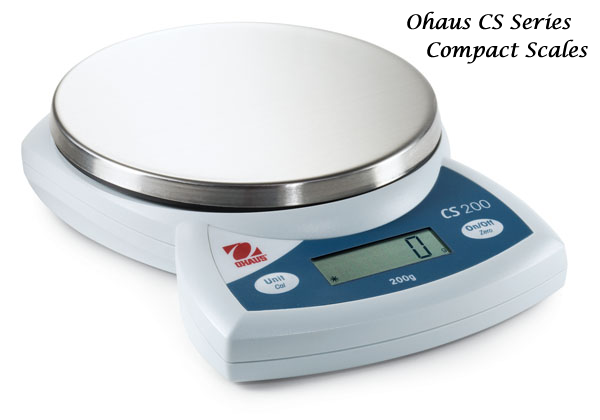 The OHAUS CS Compact Scale is a lightweight, portable scale, perfectly suited for use in laboratory, industrial, education and home use applications. Ohaus® Hand-Held Scales are convenient and compact allowing weighing in the palm of your hand. Use them to weigh jewelry, take them out into the field, for quality control, these scales are ideal to carry anywhere. They easily fit into your pocket or backpack for weighing on the go with capacities up to 320 g and readabilities of 0.1 g.